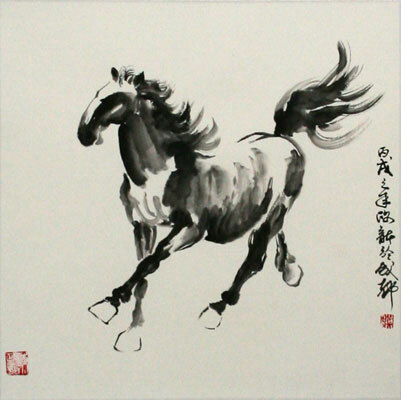 Now i am just concerned with the Style of Chinese Ink Painting. So the second one looks pretty great for guiding me in my research. 30 // and if positive then sort its index/distance profile into the list.